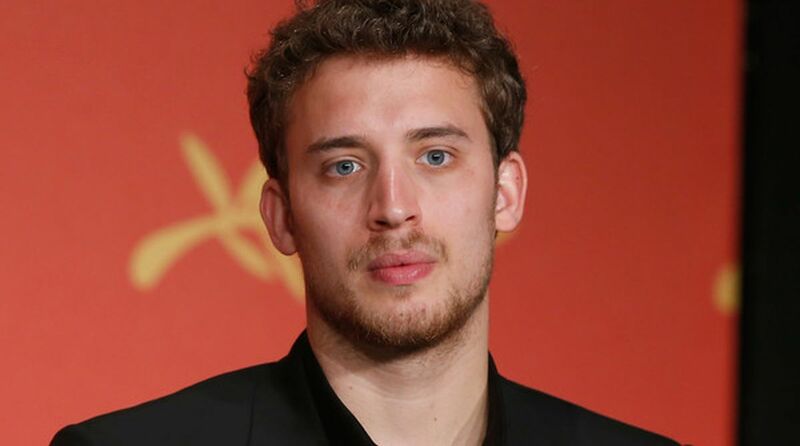 Actor Jonas Bloquet says he could “feel the dead” while shooting for horror film The Nun in Romania. “Filming on location in Romania was incredible. We could feel the soul of the abbey where the film takes place. We could feel the dead,” Bloquet said. Narrating an incident, he said: “One day, we were filming at this castle in Transylvania, and from nowhere a Romanian priest stood in front of the castle and started praying. Valak, a demonic Nun, had a part in The Conjuring 2. And The Nun narrates the origin of the demon. The film is produced by James Wan and by Peter Safran, who has produced all the films in “The Conjuring” franchise. It stars Demian Bichir, Taissa Farmiga, Charlotte Hope, Ingrid Bisu and Bonnie Aarons. Warner Bros Pictures is bringing the film to India. It will release in English, Hindi, Tamil and Telugu on September 7.